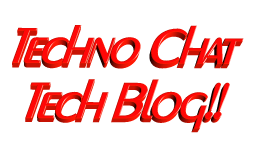 Can’t access Azure VM | Techno Chat|Tech Blog!! It is very common that sometimes we disabled the network adapter from VM to trouble shoot some network related issue, and after doing so we suddenly realize that we made a big mistake, especially if we do it on Azure VMs. Suddenly we lost all the communication to the VM, no RDP, no PowerShell, and VM got completely isolated from the network. If AWS, we could fix this very easily by adding one additional network adapter (ENI), but in Azure, it will be little bit tricky, coz currently Azure VM does NOT support adding or removing NICs after a VM is created, Multi-NIC can only be applied when a VM is created. So, fixing this will be bit trickier for Azure VMs. If you search “Disabled network card on Azure VM“, you will get multiple solution, but unfortunately those are not working with newer Azure VM (Resource Manager). To fix this issue, you have to follow the steps bellow, and you will be able to re-enable the adapter. Wait till configuration gets updated. Now again change it from Dynamic to Static and also change the IP Address to a new one for the same VNET and Save. 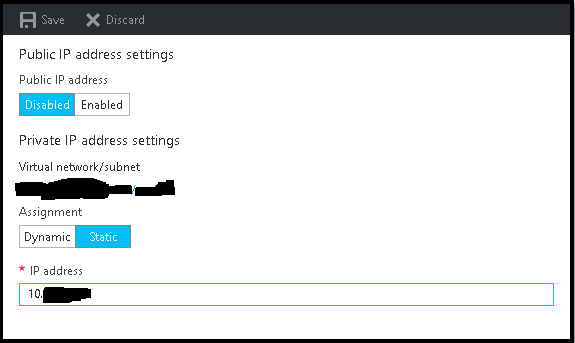 This will reboot the instance and after some time you will get the ping response from the new IP. Now you have to follow the exact same steps to change the IP back to old one. And finally you will able to get the VM with old IP. If you wish, buy me a cup of coffee. Posted in Admin Tools, AWS, Azure. Tagged Azure VM disabled ethernet, Can't access Azure VM, Connectivity Issue Azure VM, Disabled network card (NIC) on Azure VM, Disabled network card on Azure VM, Enabling Network adapter Azure Resource Manager, Enabling Network adapter Azure VM, How to enable your Ethernet Network Adapter in an Azure VM, So you disabled the network connection on your Azure VM, So you disabled the network connection on your Microsoft Azure VM, virtual machine - Can't access Azure VM. The sooner all the animals are extinct, the sooner we’ll find their money.